Thank you for helping us to select ECHO's 2018 Homeowner Association of the Year and Board Member.  The Homeowner Association of the Year Award recognizes an outstanding ECHO Member Association whose board demonstrates continuing commitment to education and excellence in governance. The Board Member of the Year Award recognizes an individual board member who demonstrates outstanding leadership in his or her HOA community, commitment to education, and works actively to support ECHO's mission. Read about the 2017 winners here: 2017 Association Award Winners.